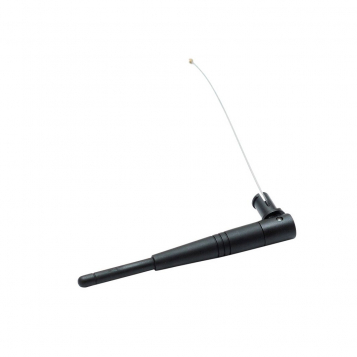 Omnidirectional Antenna for use with the RouterBoard Indoor Cases. 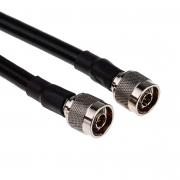 Swivel antenna has IPAX/u.fl connector cable for direct connection to your mini-PCI wireless card. 2dBi Gain.